Sometimes no matter how hard you work and how careful you are in the financial aspect of your life you can still have issues and problems come up. The American dream can sometimes seem to be at an impossible distance in certain situations whether it was a divorce, job loss or the market tanked. 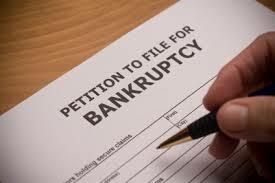 Bankruptcy is not fun for anyone but there is some light at the end of the tunnel. There is a good probability that you will be able to pick up the pieces and recapture what has been lost so quickly. 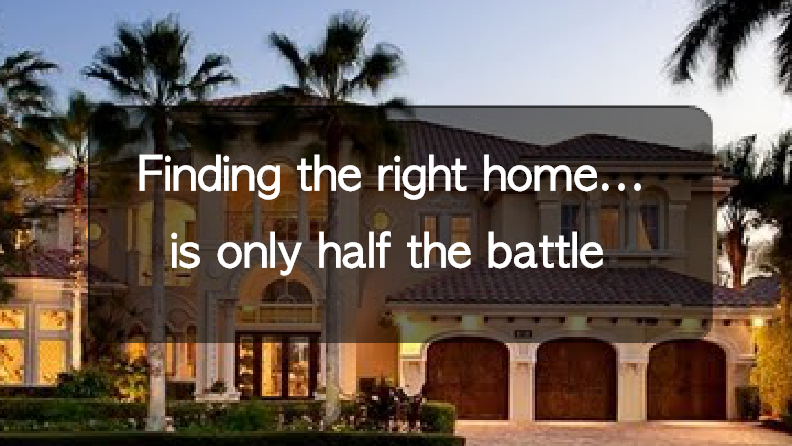 Buying a house after filing bankruptcy is possible and sometimes can be a viable option much sooner than you think. The biggest change happened when a new policy was approved from the Federal Housing Administration announced (August 15th 2013) that some could get approved with an FHA backed mortgage as soon as one year after the bankruptcy. This is of course the best-case scenario but there are other possibilities to get approved for a mortgage in a timely manner. Other things to keep in mind are the different situations as some may have just a bankruptcy and others could have had short sales or other foreclosures on their plate as well. When you are interested in getting back to the world of homeownership it is important to understand a minimal timeframe of one year is required from the date of bankruptcy discharge OR if you had a short sale it would be from that closing date, same goes for a foreclosure. Other rules for this particular situation would be that your bankruptcy and the loss of your home has to fall under what FHA calls an “economic event”. Some of these rules include loosing your income for at least six months, 20% job loss or a major pay reduction. This may nix you out of this avenue but even without this loophole a traditional turnaround time to purchase a home could be as soon as 2 years. Try and rebuild your credit or just have no credit (as opposed to bad credit). This would include making your payments on time, set up automatic payments and regulate your credit report. This would be similar with no credit score except you will have to pay cash for everything and have no credit cards or credit lines of any kind. Save up for a down payment. Believe it or not this really is being required for almost everyone, not just the people with a foreclosure on his or her record. The idea is at least 20% should be saved for a down payment but when in doubt, the more you save the better chance you have of the lender qualifying you for the house. Showing the lender that you are serious on doing right by the house note and have a good financial means to back it makes the chances much higher when being reviewed by the underwriter. Eliminate debt and keep it away. When going about these steps don’t acquire more debt, no additional car loans or other credit lines to your favorite clothing store. None of this will look good when applying for a home loan. Keep your income stable. If you are one that jumps around from job to job it really can look negative on your mortgage application. Ideally you will want to have a good stable income for around two years to show reliable income. There are other items you may come across such as higher interest rates or even having to look at a less expensive home than you thought you could afford. It would be wise to find a place that could be easily paid off with a 15-year mortgage this way hopefully you wont run into this situation again. The moral of the story is that buying a home after bankruptcy is possible and in some instances sooner than you think and each situation is different, do your own research and don’t lose faith! 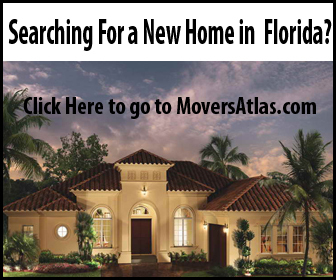 If you are ready to buy a home check out www.moversatlas.com to research the neighborhoods and communities that you are interested in buying real estate. 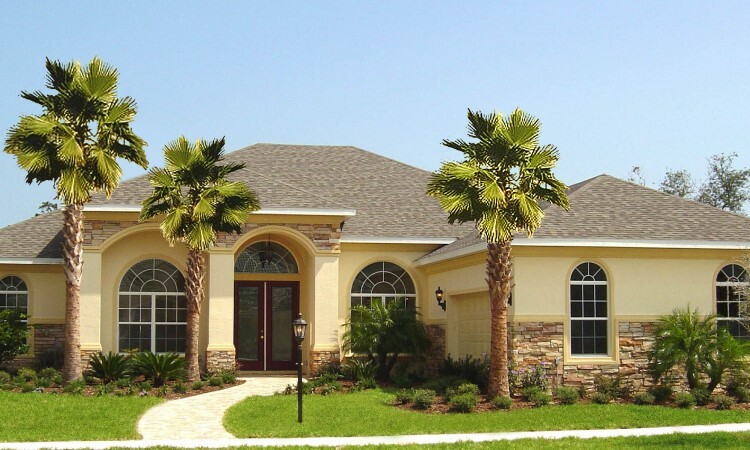 We provide everything you need to know to make an informed decision on buying your new home! For most peoples, when you were a kid, it would only take a few dollars to get through the week. The household chores or part time job enabled you to buy pretty much anything you wanted because your overhead was much lower. After you get through school and get your first full time job the majority of people want to get rid of that heap they have been driving since high school and look for something new. Most folks tend to finance the car and thus beginning the subtle escalation of ones overhead or cost of living. The cars, boats, bikes and then the apartment, townhome, or house is next. As time goes on that $150 per week part time job that used to cover your expenses begins to barely cover your gas and food. These are the reasons it is difficult to save for a new home, but it is still possible to complete this task. It is important to understand that managing your money while saving for a home is only a temporary sacrifice that will set you up for a lifetime of good financial stability. The corners you will cut, the lunches you will pack for work and the movies you rent from Redbox will all be worth it in the end. The first task is to have a written budget. Have you ever gotten that paycheck on Friday and by Monday it’s all gone without even a simple goodbye?! The reason is because you didn’t keep track of your spending and for this reason the money spent itself without you even knowing. 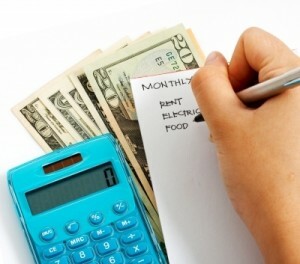 Writing down a list of where your money is to be spent BEFORE you receive it is the way to go. Simply list everything out while leaving some room for fun things and stick to the list! After the list is complete it would be worth going back a month or two to see where you actually spent your money. After you realize that the budgeted amount you wrote down for eating out should be no more than $150 a month and that number ended up being triple what you budgeted in past months will be your starting point. Some people believe they are very conservative and just don’t make enough money but after you find the past months you spent $300 on restaurants or bars along with $75 on coffee shops, $150 on miscellaneous clothing and $150 on entertainment this all adds up to over $600! The example may seem a bit excessive but try to write down your expenses and look back to see what you actually go through each month, remember you are saving for your very own home! What most don’t realize is after the budget is created and tightened up is when the magic happens. On paper you may have only a few hundred left over to put in savings each month but when you have actually lived it and stayed dedicated there is usually MORE money left over, this is because you are aware of where the money is going and you begin to surpass your own penny pinching. A written budget is most important but being disciplined over time will be the toughest challenge. The best way to keep this going is to set a small goal, maybe save an extra $100 for the week and celebrate the small win. Developing a bar chart you can fill in as you go and place it on the refrigerator or a place you see every day right next to a picture of a house you always wanted or even a picture of a BBQ grill in a back yard with a group of friends to keep your goal in mind. These actions will keep you concentrated when you feel like going out to the movies with friends or a restaurant you will look at your chart and see that $25 or $50 would be better saved and staying in doesn’t seem pointless. I can’t stress enough how important it is to be living on scorched earth while saving for something like this but keep in mind if you need clothes or miscellaneous items you can still purchase them but be sure they are in the budget, set a limit and stick to it! Don’t go to the mall with an open checkbook, have a plan for the work pants or shirts and don’t go over the designated dollar limit you predetermined. Remember each extra dollar spent on the polo shirts you wanted will just push you back even further and considering your closet is full of the entire last year’s line just continue wearing them for a little while longer, this is all temporary! The closer you look at the person in the mirror the sooner you will find the problem with the spending. In the meantime continue to research properties, neighborhoods, and communities with the MoveMaps on www.moversatlas.com.